Posted on January 15, 2016 January 13, 2016 Categories JanuaryTags behind the scenes, Billy Wilder, Irma La Douce, on set, Shirley MaclaineLeave a comment on Shirley MacLaine on set of Billy Wilder’s Irma La Douce (1963). 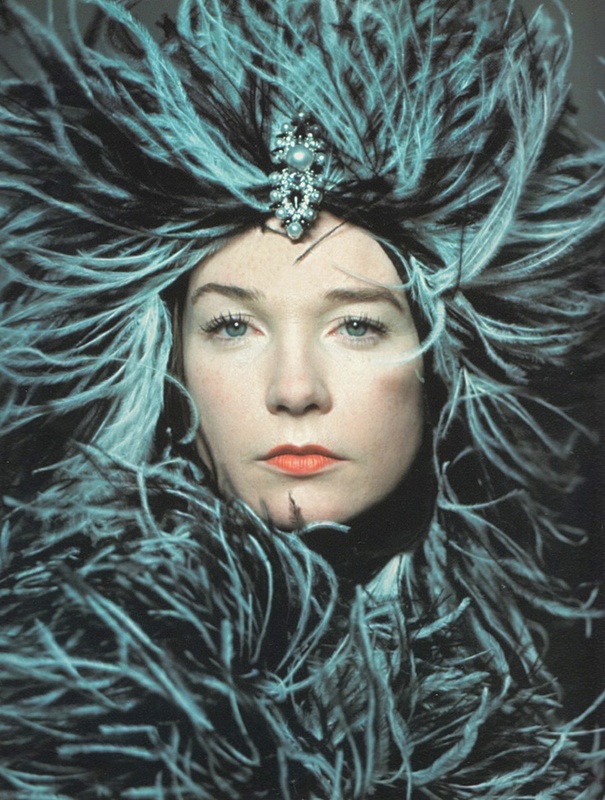 Shirley MacLaine – Vogue Magazine! Shirley MacLaine in Vogue, 1963! Posted on August 19, 2013 August 17, 2013 Categories AugustTags 1963, Irma La Douce, Shirley Maclaine, Vogue MagazineLeave a comment on Shirley MacLaine – Vogue Magazine!